Are you an international student hoping to continue your studies in Canada? Then you should know how to apply for a study permit in Canada while you are abroad. Besides that fact that Canada is generally a more affordable place to study abroad than other countries, like New Zealand, the U.S. and Australia, there is another great reason why people want to study here - Permanent Residency. By studying in Canada as an international student, you have a better chance of becoming a permanent resident and later a Canadian citizen. Programs, like the CEC (Canadian Experience Class), are a good way to become a resident of Canada. Having Canadian work experience can also help you successfully qualify for this program. Here is a list of documents you will need to gather before you start the application process. To get an Acceptance letter you must first learn how to apply to Canadian universities using these five steps. Just make sure you during autumn enrollment or spring enrollment times as most universities have set deadlines for acceptance times. When you do get an acceptance letter, you must include the original copy in your application for your study permit. 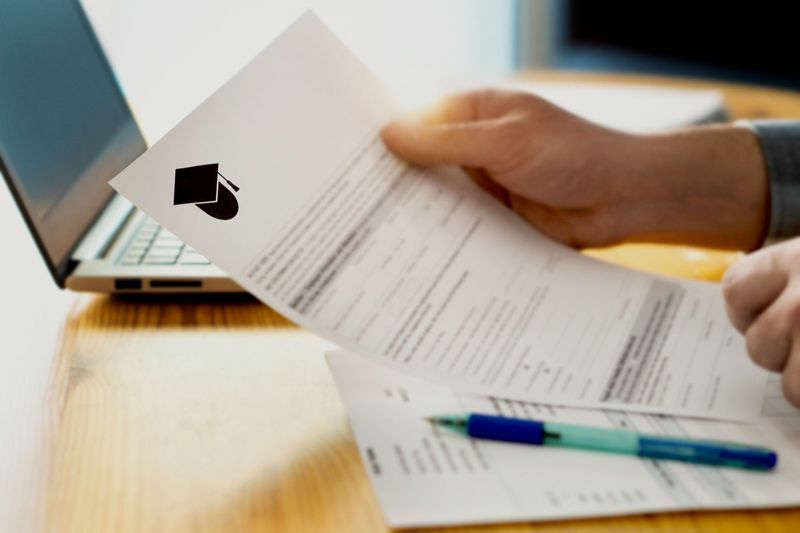 It must include the cost of your education at the university, when your course begins along with your registration date and have a letter head of the university. You can fill in your Acceptance Letter form below when you are ready to take the next step. If you are immigrating to Canada with your family, you should include legal proof of identity for all of you. When you come to study in Canada you must prove that you have enough money to live and support yourself. If for any reason you need to hand in additional documents, here is a little bit about them and how to apply for them. A Letter of Explanation is a document used to help the Canadian visa officer understand your reason for coming to the country. The letter will normally include things like why you want to study here and that you fully understand what it means to be an international student in Canada. If you plan to study in the french speaking province of Quebec, you will need to hand in a Certificat d’acceptation du Québec or CAQ. You can get details about how to apply for the CAQ from your university. You can apply for your study permit in Quebec if you already applied for your CAQ. Just remember that you will need an Approval letter from the Ministère de l'Immigration. 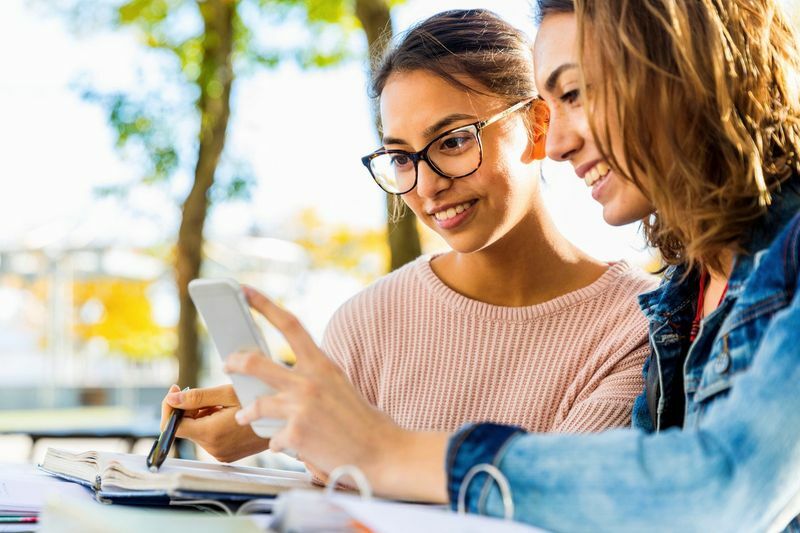 If you are under the age of 22, you are considered to be a minor in Canada, so if you plan to study in the country you will need a Custodianship Declaration form also called IMM 5646E. Biometrics are another thing that you may need to apply for. If you do not yet know what Biometrics are, they are an easy way to help with online identity. The system uses facial and fingerprint recognition to help locate those who come in and out of Canada. You will need to complete accepted language tests if you are not a first language speaker in English or French. You can start the process when you have collected all of the necessary documents. You will then need to fill in a form called the IMM1294. Please note that this document is only needed if you are applying from outside of Canada! The application fees for the process can cost around CAD$150 per person. If you do need to get biometrics it will cost approximately CAD$85 per person. These payments can be done through either a valid credit or debit card. After you have completed all of the above steps, you can hand in your application. You must send your application to the Visa Application Centre or VAC. Please be aware that VAC is not directly associated with the Canadian government. Whether your study application is successful still depends on the IRCC. Do you need help with your study permit application? We are happy to assist you. Just sign up with us to find out how to apply for a study permit in Canada. We’ll find the right route to Canada for you.